“If you push through that feeling of being scared, that feeling of taking risk, really amazing things can happen”- said Marissa Ann Mayer, the President and CEO of well-known tech company ‘Yahoo’. It is true that the majority of leaders in tech industry are men, but there are lots of kickass women in tech as well. regarding the highest number of startups per capita. It is a known fact that Estonia is heaven for startups. This is a country where Skype, Transferwise, Pipedrive, Taxify, Planet OS, Fortumo, Starship, Lingvist, Toggl, Testlio and many others were born. With this short blogpost Garage48 would like to introduce you to some of Estonia's successful female founders. 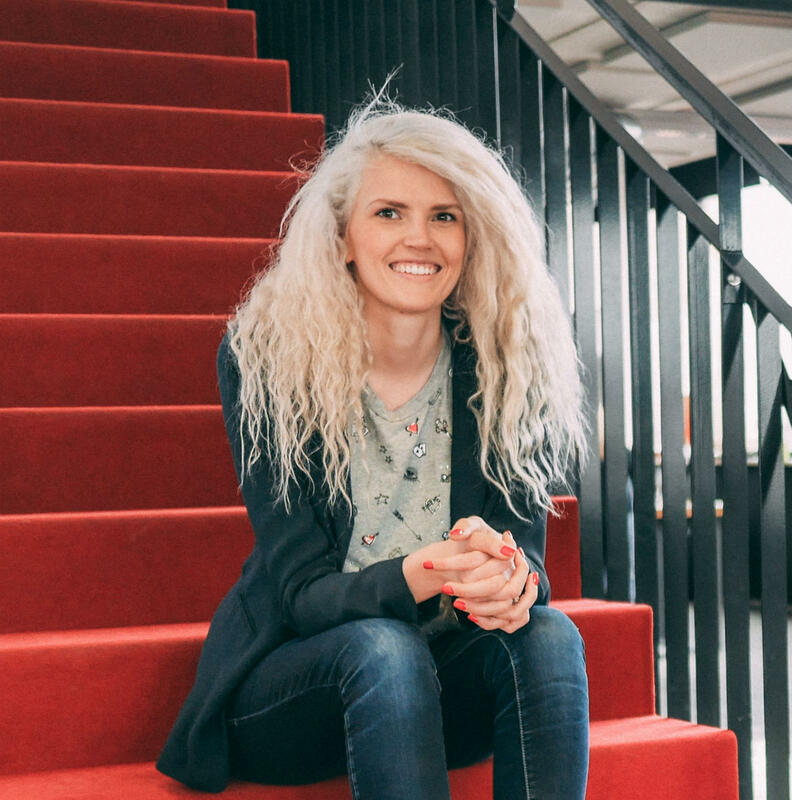 Kristel Kruustuk.Founder and CEO of Testlio. Mari-Liis Lind. Founder of Tech Sisters. Mari-Liis is a true power-woman in Estonian tech industry. She has worked with several startup organizations, such as Tehnopol, Funderbeam, e-Estonia showroom, etc. She founded Tech Sisters in 2012. It is non-profit organization with a vision to educate and inspire young women and girls in IT and technology. They usually organize different kind of events and workshops, that helps people to understand technology and technical approaches. The organisation is based in Tallinn and it was nominated as a national winner for the European Enterprise Promotion Awards in 2017. Kaidi Ruusalep. Founder and CEO of Funderbeam. Karoli Hindriks. Founder and CEO of Jobbatical. Karoli founded her first company at the age of 16. 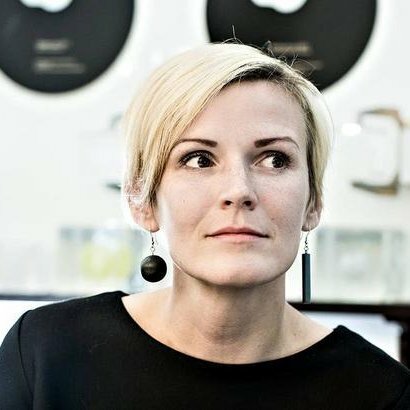 She became the youngest inventor in Estonia creating pedestrian reflectors that could be used as a part of clothing and jewelry, and she now holds several patents and international trademarks for her designs. She is also famous for her achievement of becoming a youngest CEO of MTV. Her latest invention, a startup called Jobbatical blends the concept of a job and a sabbatical, matching employers and talent for short-term jobs that might involve sending a software developer from Sweden to Thailand for a three-month ‘jobbatical’. Jobbatical has already raised more than 8 million dollars and is only going stronger. Anna-Greta Tsahkna. Co-founder and Chief Commercial Officer of Timbeter. Timbeter is a company which pioneered a solution that measures timber quickly and accurately. Timbeter team came together in a Garage48 Women in Tech Hackathon in Pärnu, Estonia on 2013. Anna-Greta says that she loves finding solutions for different problems. Tackle the entrepreneur inside you, become part of these success stories and come to Garage48 Empowering Women Hackathon in Lviv on 16 to 18th of March, 2018. Can’t wait to see you there!